One of my biggest struggles in this healthier living journey has been increasing water consumption and decreasing the wine and cocktails. With all of the festivals, concerts, and outdoor gatherings it's hard to focus on my water and step away from sugary cocktails. 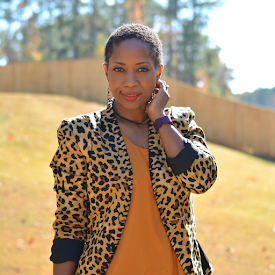 My libations before healthy journey were coffee and wine. I never drank water. Never. Now I'm doing at least eight cups a day. My saving grace has been Perrier and all of the delicious flavor waters. Bubbles definitely make water more appealing. Perrier is the number one sparkling natural mineral water. The low mineral content and effervescence make it a delight to drink. The sugar-free and calorie free sparkling water comes in six yummy flavors: lime, l'orange, pink grapefruit, green apple, strawberry and watermelon. I haven't tried them all yet but the newest flavors (strawberry and watermelon) are amazing. Perrier Sparkling Natural Mineral Water has been around since 1863 and has worked with some of the greatest artists of all time like Andy Warhol, Salvador Dali and Bernard Villemot. Crafting these delicious all natural flavors is truly an art form which is why I think they have such a long history of working with artists. Now they've teamed up with AKACORLEONE (Pedro Campiche) who created a fabulous art installation inspired by the colors and tastes of Perrier Flavors. 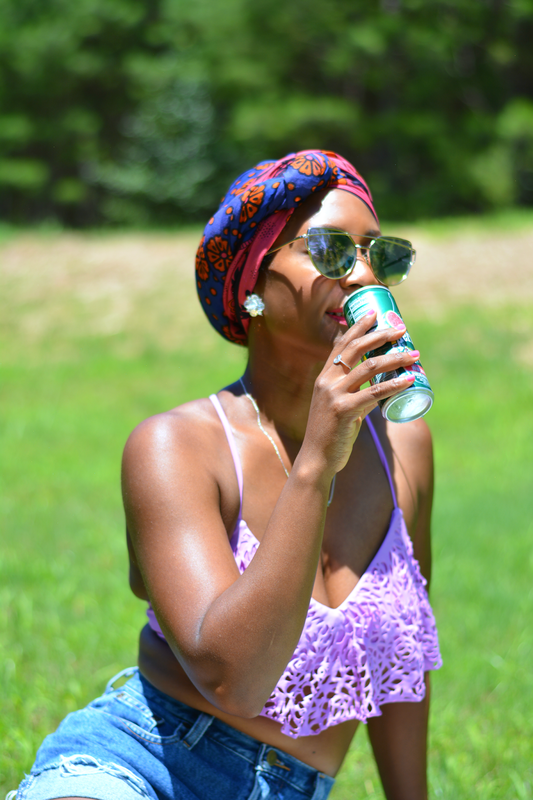 Perrier inspires me to switch up my routine of plain old water and helps me achieve a minimum eight glasses of water. Option 1: Straight out of the can. The slim 8.45 fl oz cans are extremely portable and perfect for drinking water on the go. They will keep you hydrated through a Saturday morning stroll through the farmer's market or watching your favorite band take the stage. Option 2: This is for the fruit lovers and a great way to get in some healthy fruit for the fitness journey. 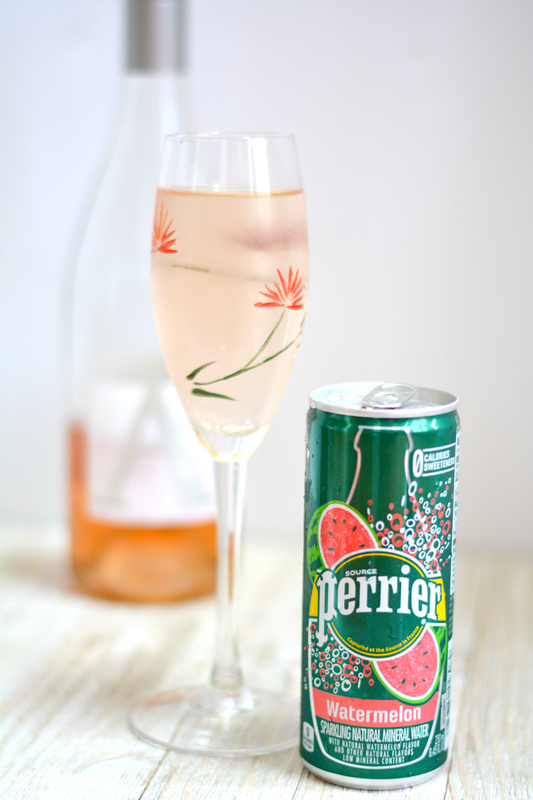 Perrier is great on it's own but also delightful when mixed with fruits. 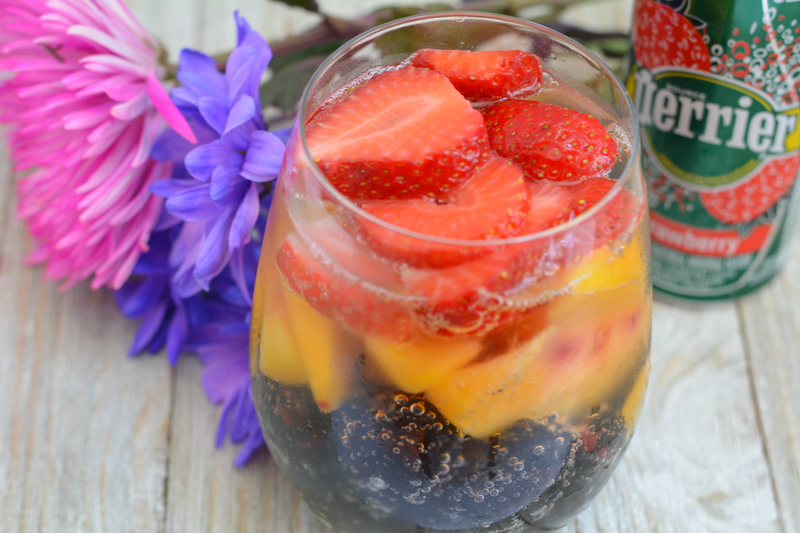 Make a pretty fruit cup / mocktail hybrid by piling a mix of fresh and frozen fruits in a wine glass. Fill the glass with Perrier Strawberry. Drink the flavored water then scoop out the fruit for a different taste at each level. Option 3: I can't live on water alone. There must be small indulgences. I like to start with a full glass of wine then a spritzer and then all water. Drink and savor the first glass of wine but leave a little bit behind. 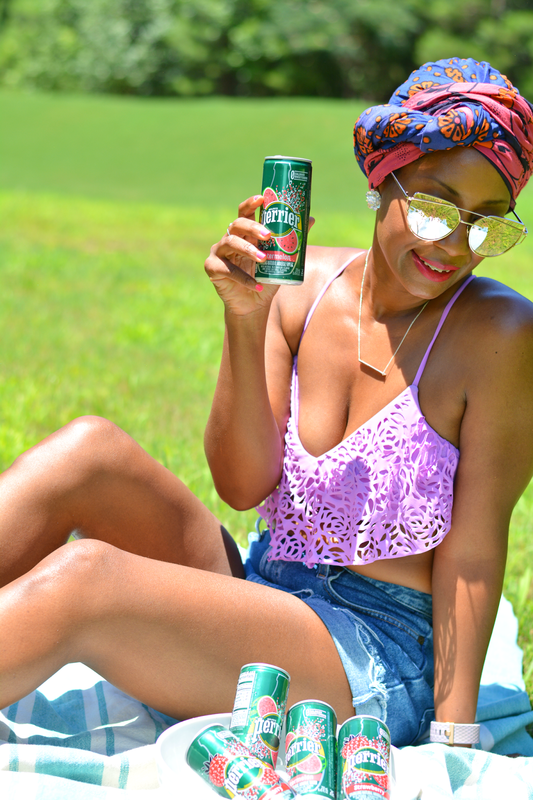 Top it up with Perrier to go from flat to sparkling and Perrier Watermelon adds a whole new delicious flavor to the mix. Next glass is all water but still enjoyable in a champagne flute that makes the bubbles full and pretty. 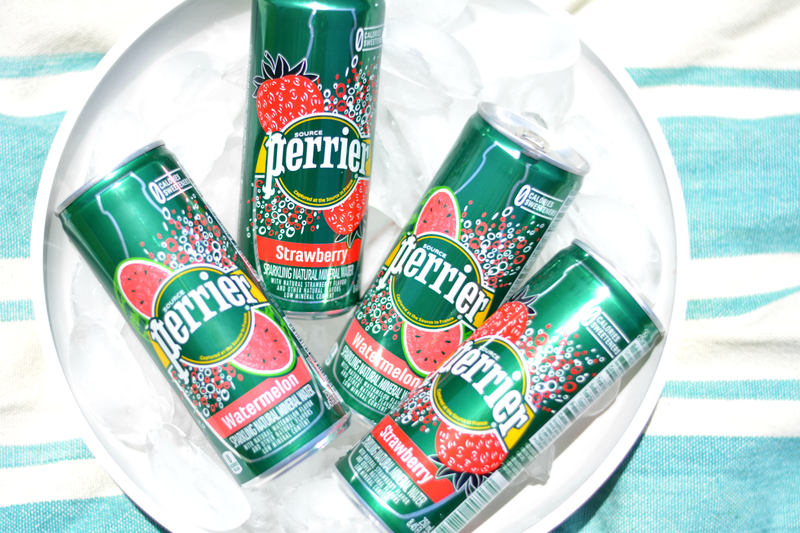 Have you tried any of the Perrier Flavors?